Course Website: Official Website - Visit Columbia Edgewater's official website by clicking on the link provided. 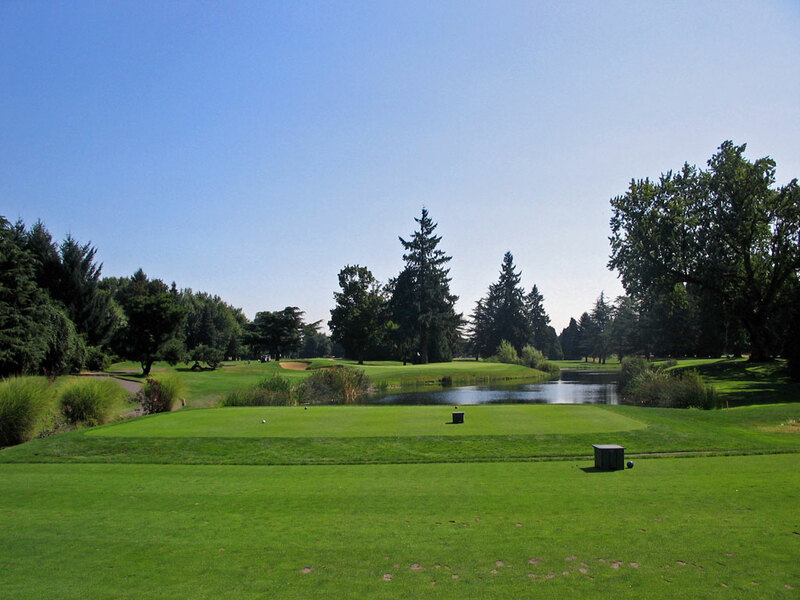 Accolades: Ranked 8th in Oregon on Golf Course Gurus' Best in State list. What to Expect: Columbia Edgewater is one of the most relaxing and subtle courses I’ve ever played which caused me to be focused only nothing more than enjoying the game of golf. Resting near the edge of the Columbia River on the north side of Portland near the Washington border, Columbia Edgewater in one word is pure. It is a pure golf experience featuring some of the best conditioning and greens I’ve ever played while offering an intimate routing that is comfortably walkable for virtually any patron that so desires. The ease of the routing spills golfers from one green to the next tee effortlessly and exudes the qualities that the Golden Era of golf architecture typifies. 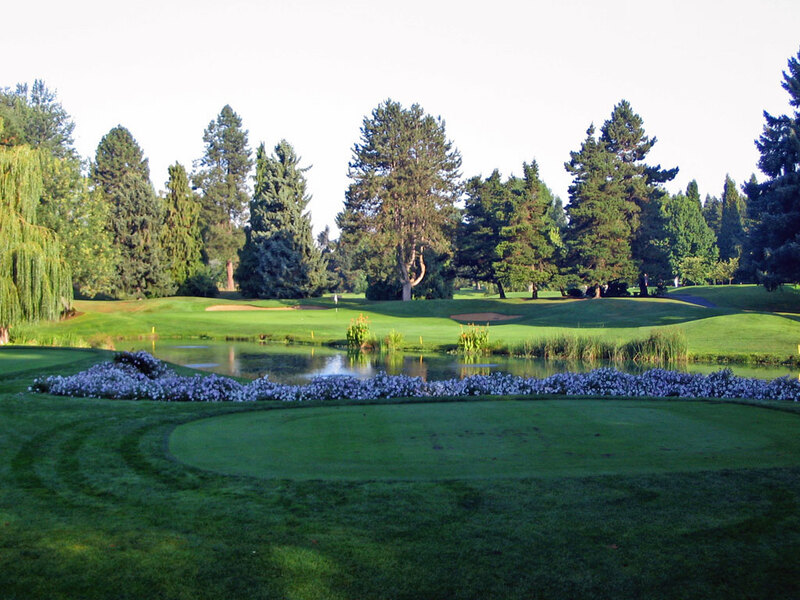 A variety of species of trees (mostly evergreens) frame the holes and provide the golfer with a clear vision of the playing corridors and angles. The terrain is mostly flat with some gentle contours around the greens that are both inviting and challenging. The LPGA played here for several years and was a favorite among the players on tour; and with good reason given how well the course suits both men and women. With the addition of the Pumpkin Ridge courses in the early 90s, the Bandon Resort courses from 1999 – 2010, and the Pronghorn courses during the boom of the mid-2000s, Oregon has had a lot to rave about with their golf courses. 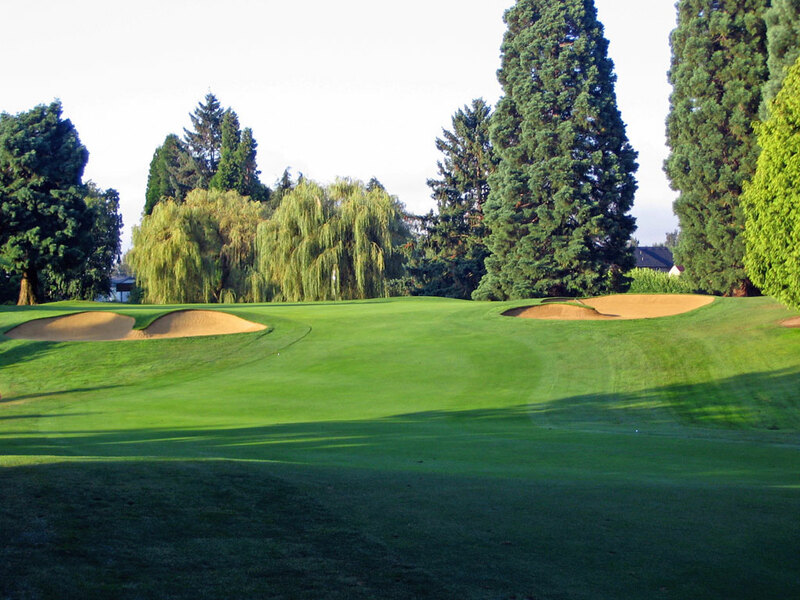 But the underrated Columbia Edgewater is a timeless track that will forever be recognized as one of the finest Golden Age courses in the Pacific Northwest.